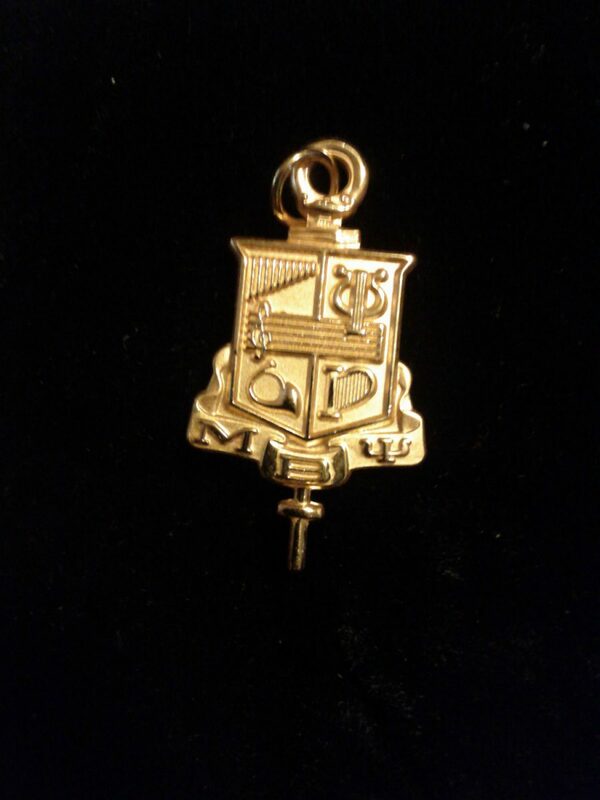 The Brother of the Year Pin is awarded by a Chapter to their Brother of the Year. 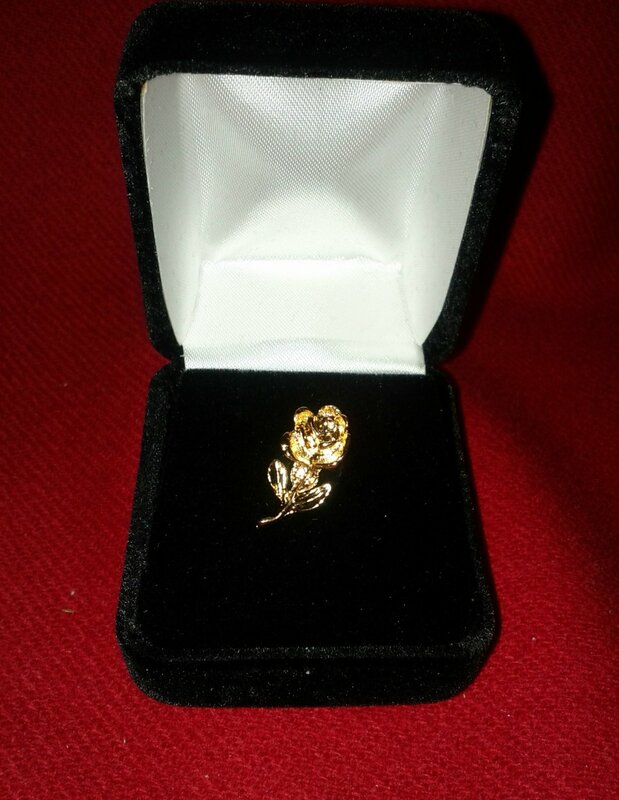 It is an American Beauty Rose, the official flower of Mu Beta Psi, National Honorary Musical Fraternity. 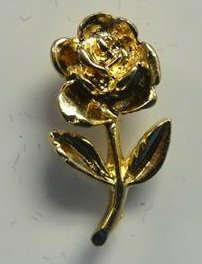 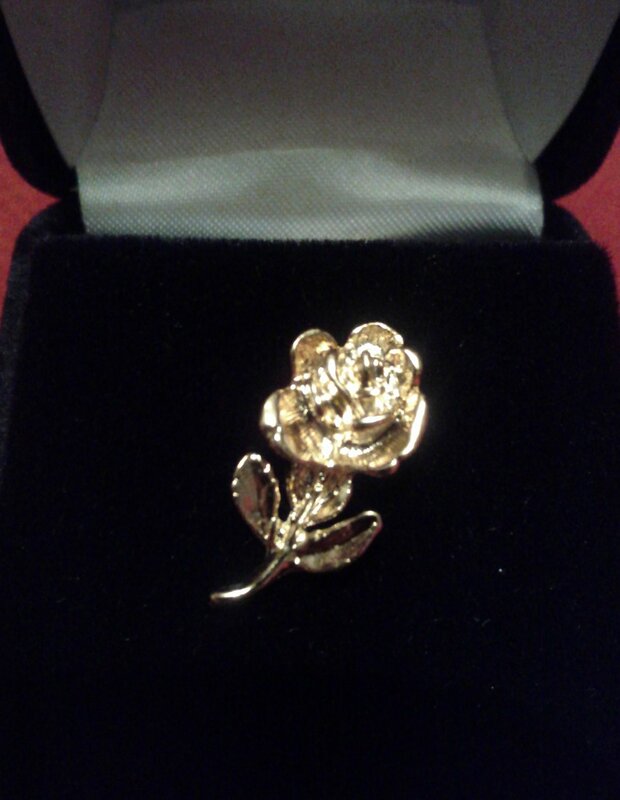 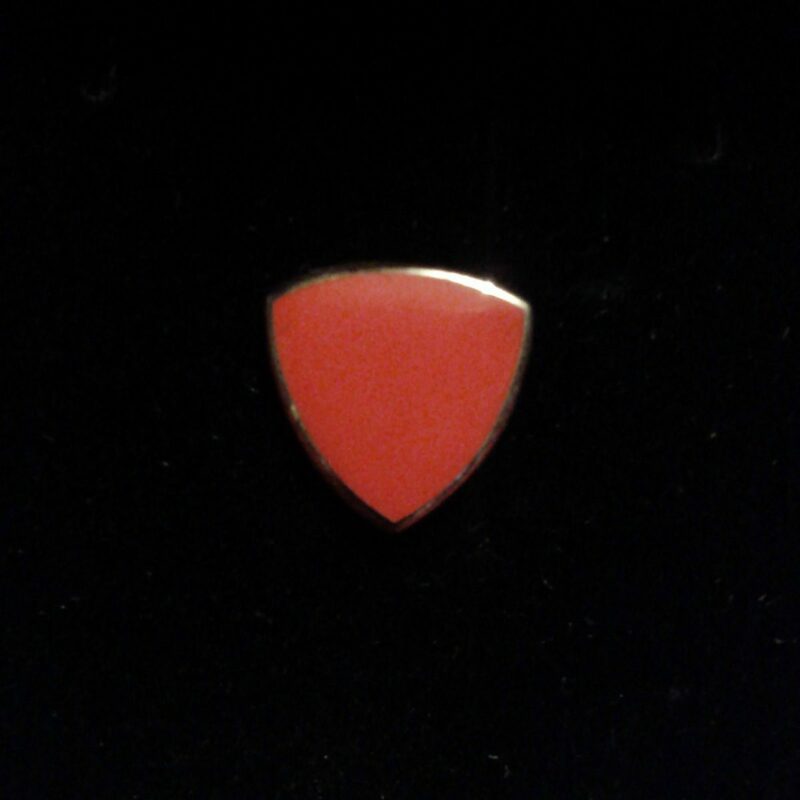 The pin is gold-plated and 3/4 inch at its longest point. 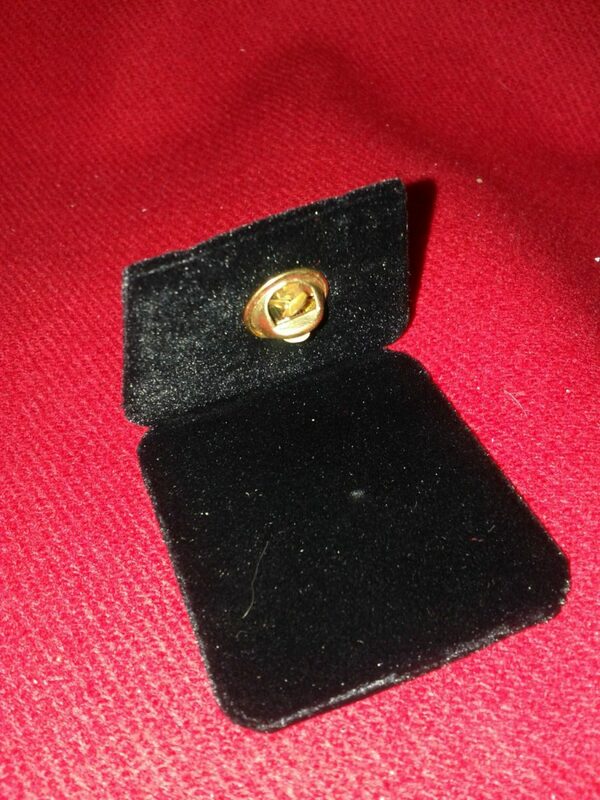 The pin comes with a butterfly clutch attachment. 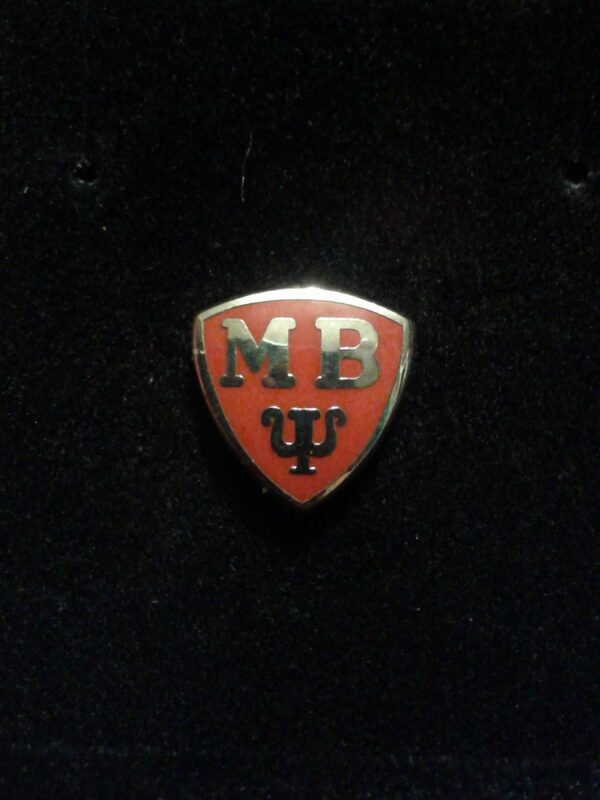 The Brother of the Year Pin will be shipped in a velour jewelry box.